I love beauty products. What woman doesn’t? 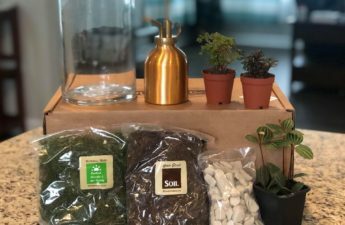 Thymes offers a variety of different beauty products from bath salts, hand lotion, body lotion, fragrances, bath products, home decor and much more. The scents they offer are absolutely amazing! 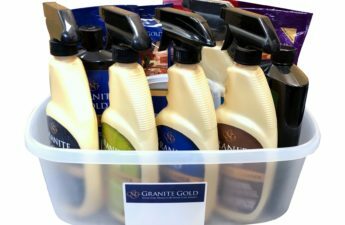 When I was givin the opportunity to try a couple of their products, I was exited to try them! I was sent Kimono Rose Bath Salts and Kimono Rose Hand Lotion and the scent is unbelievably amazing! Wow, I am so in love with this lotion! The Kimono Rose Hand Lotion comes in an 8.25 oz bottle and is worth every penny! I love the scent of Kimono Rose and with the extracts of not only rose but also peony flower and magnolia bark, it smells fabulous! I’m not really big on really strong lotion fragrances which is another reason why I love this scent. It doesn’t have a terribly strong scent at all. It has the perfect balance in my opinion and love the flowery smell. I could go on and on about how much I love the scent but there are so many other reasons why I love this lotion. If the awesome, easy to use hand pump bottle wasn’t enough for you, the performance of this lotion is almost magical! Yes, I said it – magical! Why do you ask? Well, for starters, I can not believe how soft and smooth my skin feels after using it! My hands get so dry at times and it’s almost like I can feel the moisture staying inside my skin! It also absorbes quickly and it doesn’t take much of this creamy lotion either so it will definitely last too. Every time I use it, it’s like my skin gets pampered! As much as I love the hand lotion, the Kimono Rose Bath Salts is just as amazing! It actually exfoliates my skin leaving it so soft after soaking in the tub. With the Epsom and sea salts, my skin definitely gets pampered and feeling really soft after I towel off. Feeling a little achy? Enjoy a soothing bath with these salts! Just add it to your bath water and relax! The scent is also amazing just like the hand lotion but there is something else that I really love about it. There are some bath salts that I have used (generally speaking) that don’t dissolve very well. These bath salts do! In my experience with other bath salts is that most of them are crystal pieces that either take too long to dissolve in the water or don’t at all and I end up sitting on them. In my opinion, it doesn’t make for a very comfortable bath. 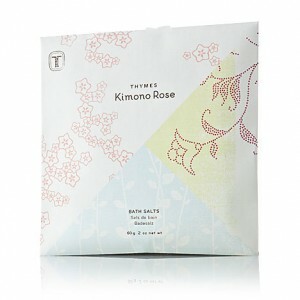 Kimono Rose Bath Salts from Thymes, do not look like that at all. I was very surprised that when I opened my envelope of bath salts, they were really fine, almost powdery. I thought this was awesome because they work so well in the bath this way! Final verdict? 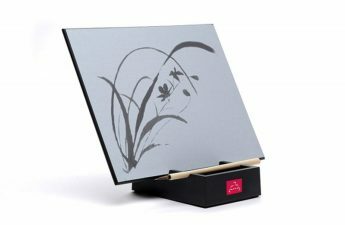 Thymes is just amazing and thier Kimono Rose products are fabulous!! Check out the Thymes Kimono Rose Gift Set for only $29.00! Buy It! Visit Thymes website to purchase your Kimono Rose Hand Lotion ($15.00) and your Kimono Rose Bath Salts Envelope ($5.00) today! Be sure to check out their other fabulous products! My Memories Suite and CoverYourHair Giveaway Winners!